Wounded Times: Veteran Finds Out He's Not The Father, VA Wants Money Back? 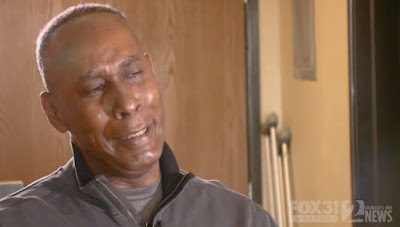 Veteran Finds Out He's Not The Father, VA Wants Money Back? There are different rates of compensation for a single veteran as well as a veteran with a spouse and/or child. So is this about the VA paid for the child that turned out to not be his and they want the money back? Either way, this veteran is stuck with a huge headache topped off with a reporter that did not do basic research on the subject that was important enough to write about.